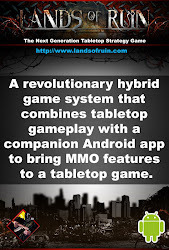 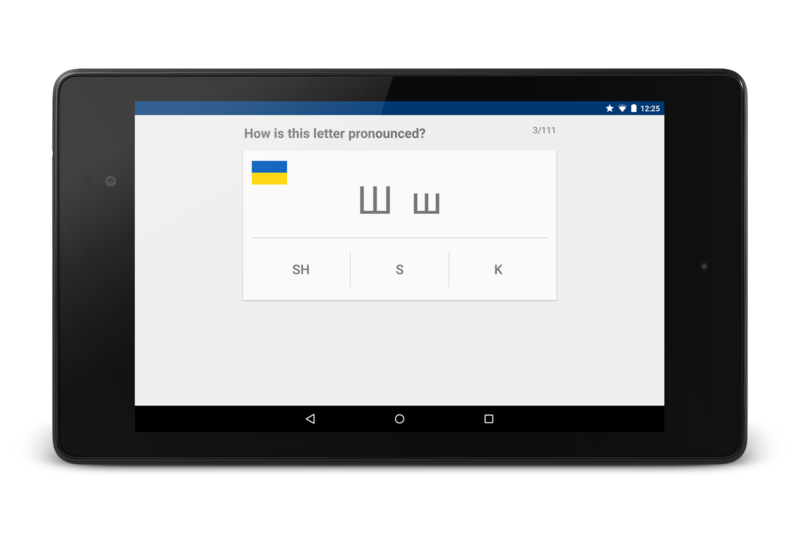 This is an app I've been working in my freetime for a bit. 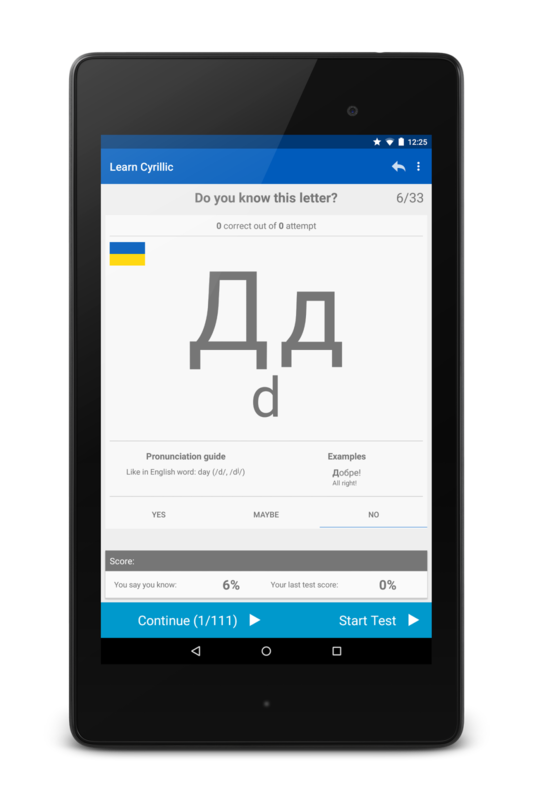 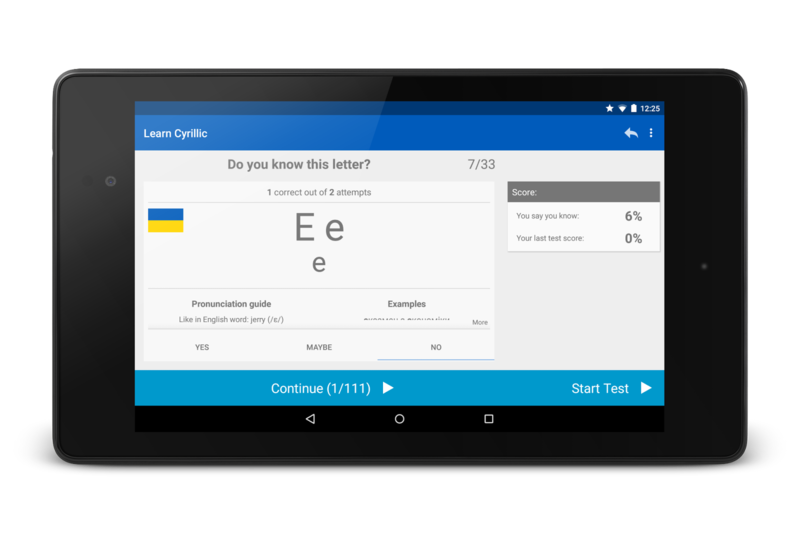 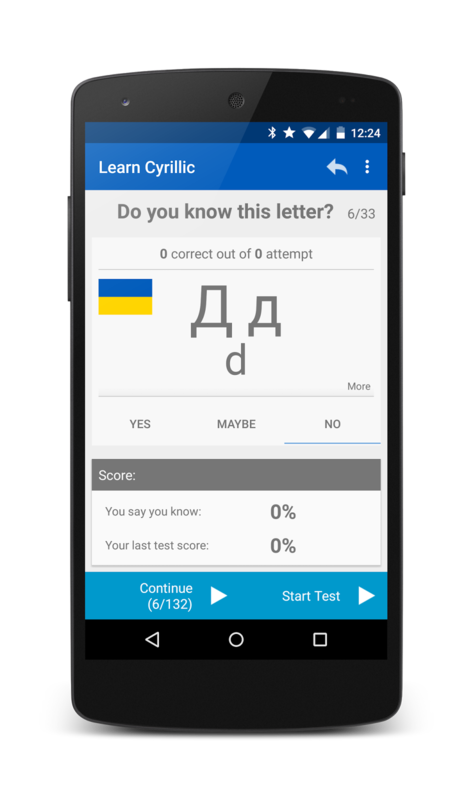 It helps you to learn the Cyrillic alphabet as the first step towards learning a language using them. 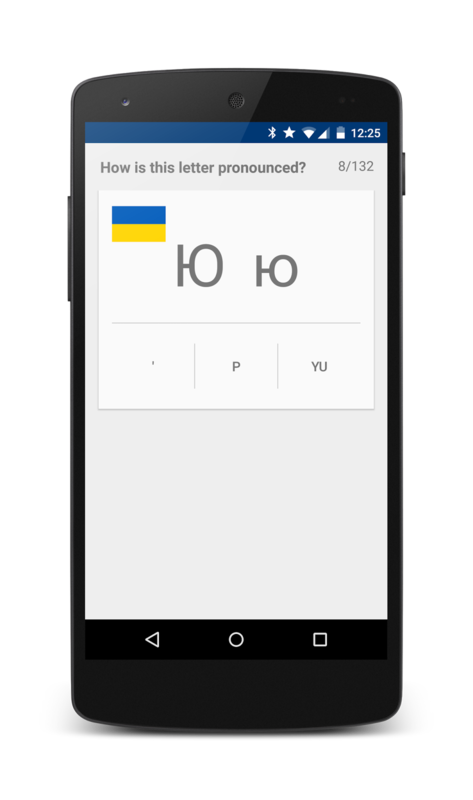 For now the app supports only Ukrainian but I'll be adding more later.